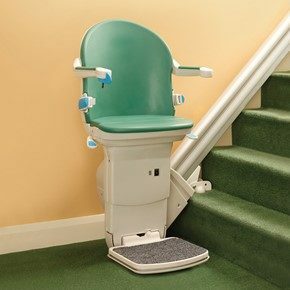 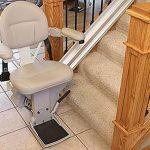 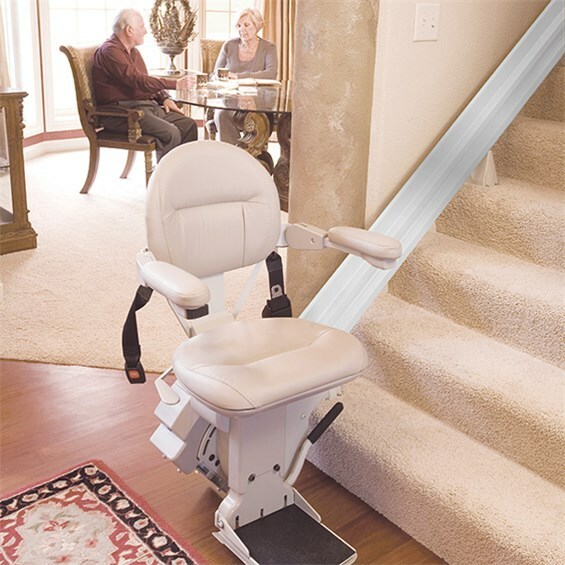 Looking for that perfect straight stair lift for your north Georgia home? 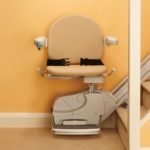 Consider the Bruno Elite Straight Rail Stair Lift (wt. 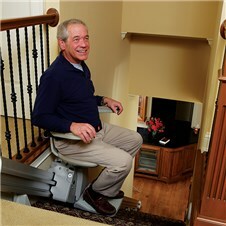 capacity 400 lbs.) 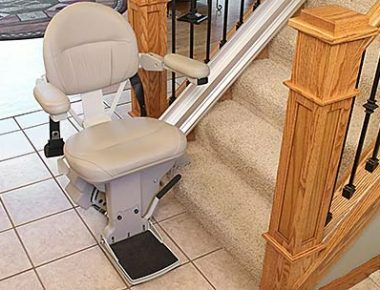 with an armrest rocker switch for easy operation, two wireless remotes for remote control and an offset swivel seat for easy boarding and exiting at the top landing. 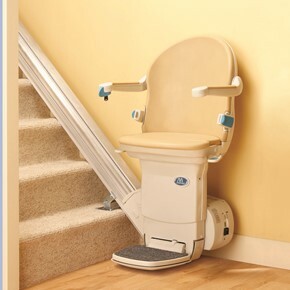 More information at 770.880.3405.